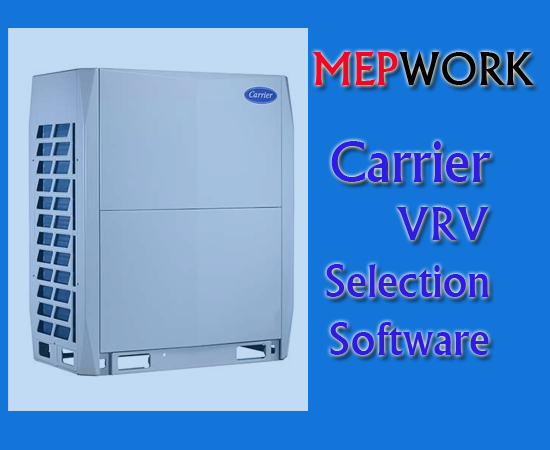 Download Air Conditioning and VRV Selection Software for Carrier. Variable refrigerant volume (VRV) units from Carrier need a selection software, it is a replacement for product selection catalogue. Download the Carrier VRV selection software from the link below and don't forget it is the only way for selection, there are no catalogues.